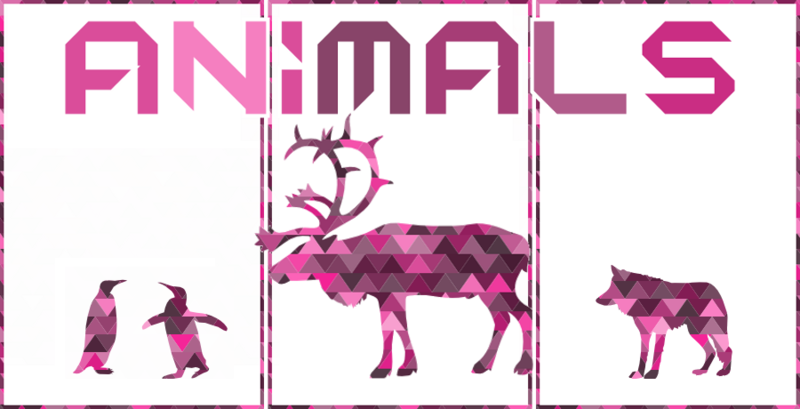 Choose an animal and a geometrical shape. Click or drag your mouse to change the geometrical elements size. Create an infinite number of unique animals.